group of theatre artists is made up of educators at P.S. 264 and theatre professionals in the Greater NYC community. 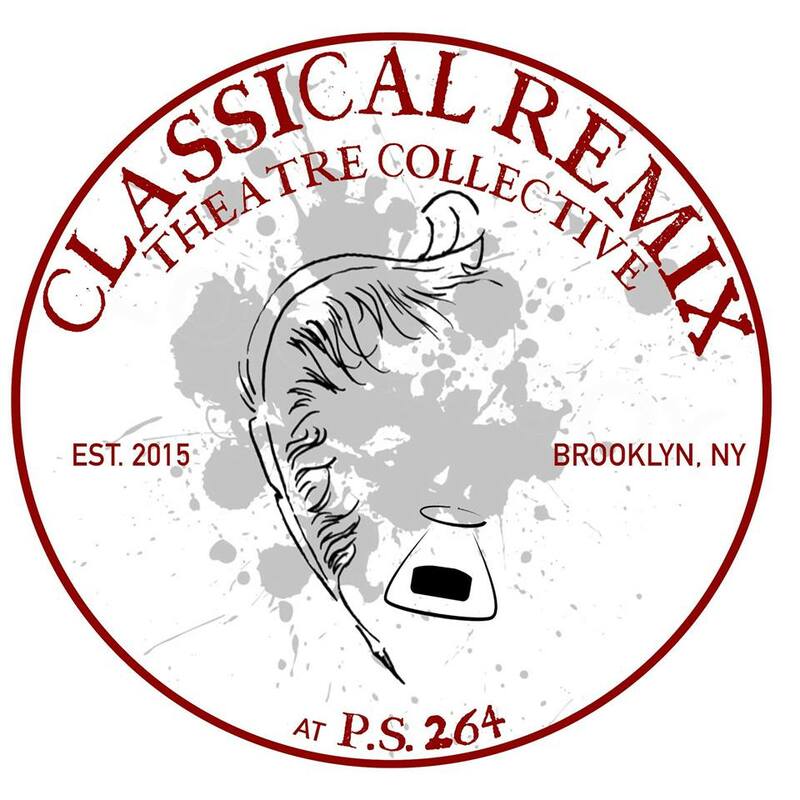 We are dedicated to working together as a community to bring classical theatre productions to our elementary age students. We then work alongside those students to create new works of theatre that ask big questions, makes connections and are inspired by the classics and by the world around us.